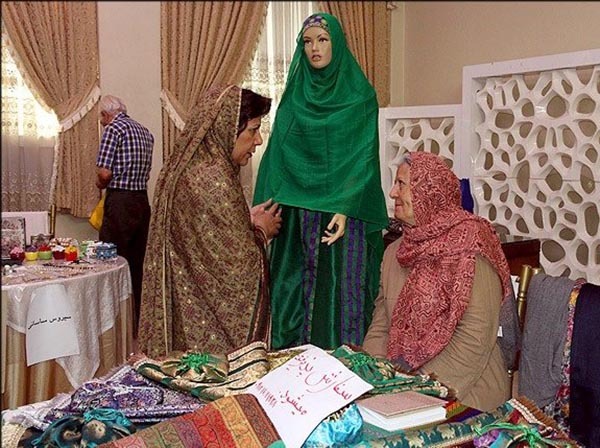 The Zoroastrian Women's Organization, an NGO founded in 1950 in Iran, is trying to empower women and girls in different aspects, Mehrangiz Shahzadi, the vice president of the organization said here on Monday. 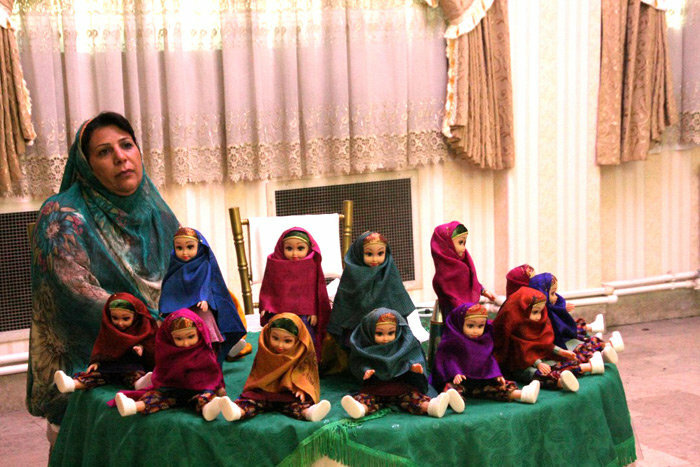 The organization follows several goals such as creating jobs for the youth and improving business markets for all walks of life especially for women and girls, Shahzadi said in an interview with the Tehran Times. The organization aims at gathering Zoroastrian women and girls and improving their cultural, religious, health and legal knowledge, she added. The organization is made up of different committees of education, tour and travel, celebrations, public relations, and finance. Another special committee is active in the organization to empower women over 50, and help them to prevent from health problems of the elderly especially the Alzheimer's disease, Shahzadi said. In this regard, the organization holds speech sessions, poem reading and puzzle solving sessions as well as city tours. The Zoroastrian Women's Organization was one of the first NGOs in Iran to train and encourage mothers for breastfeeding under supervision of UNICEF and made great efforts for removing illiteracy among women in 1956, when it became a member of one of the socio-cultural committees, related to the United Nations. The organization was established in 1950 on the eve of Zoroastrian Women's Day (February 18).